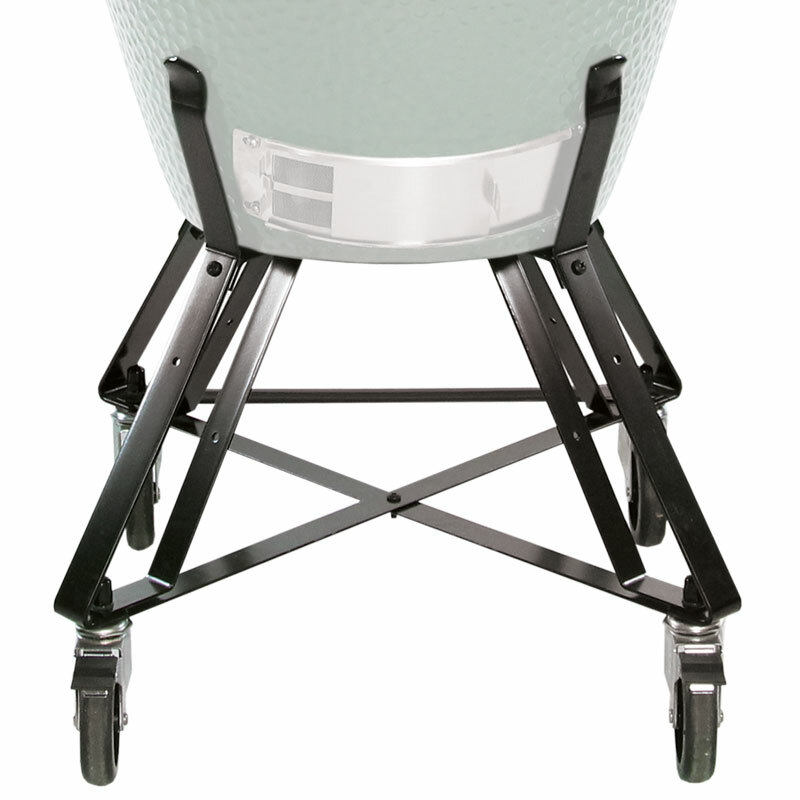 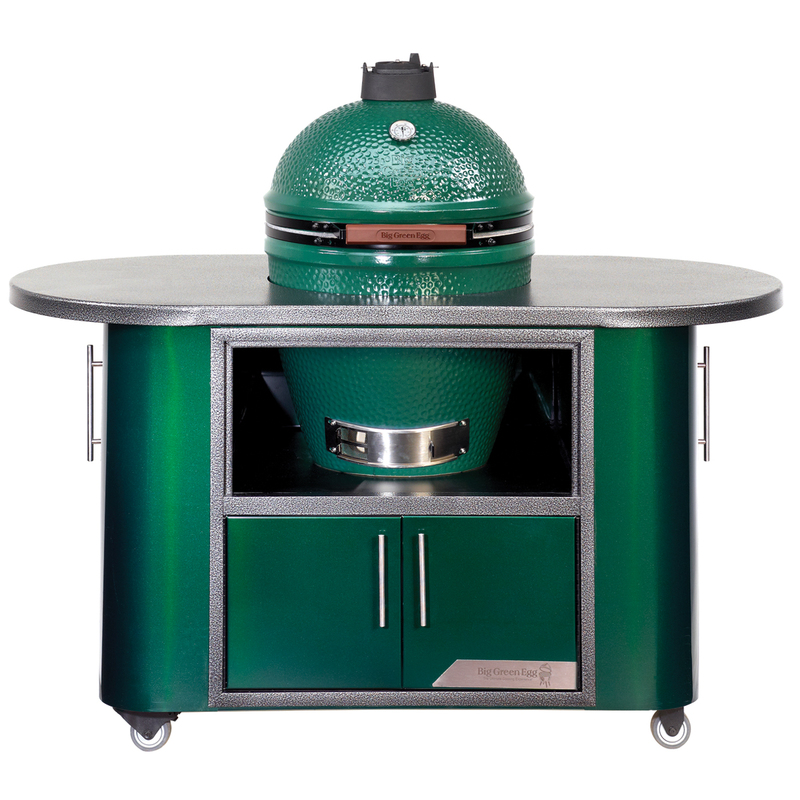 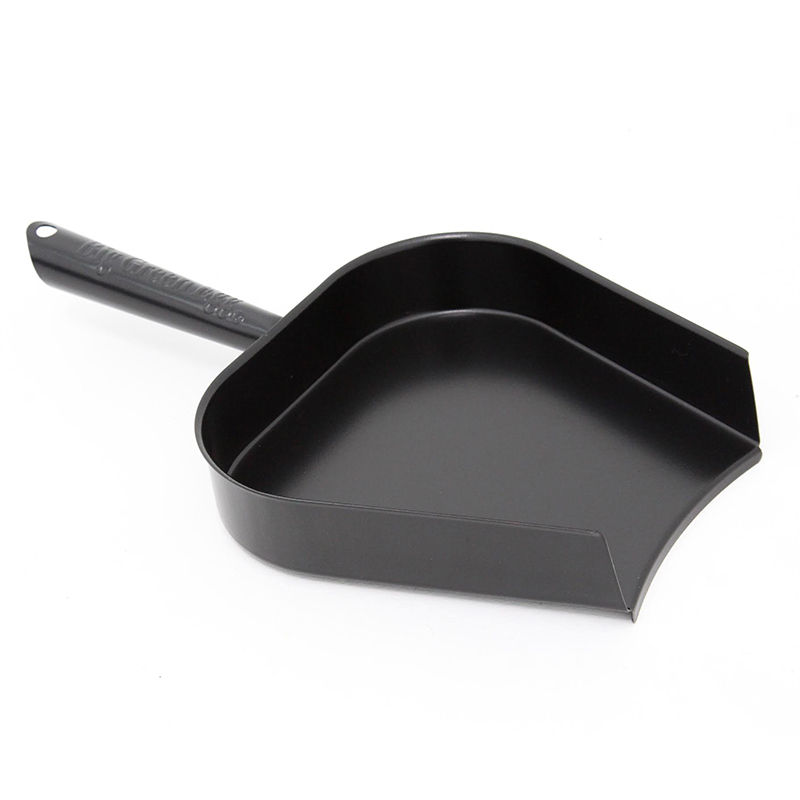 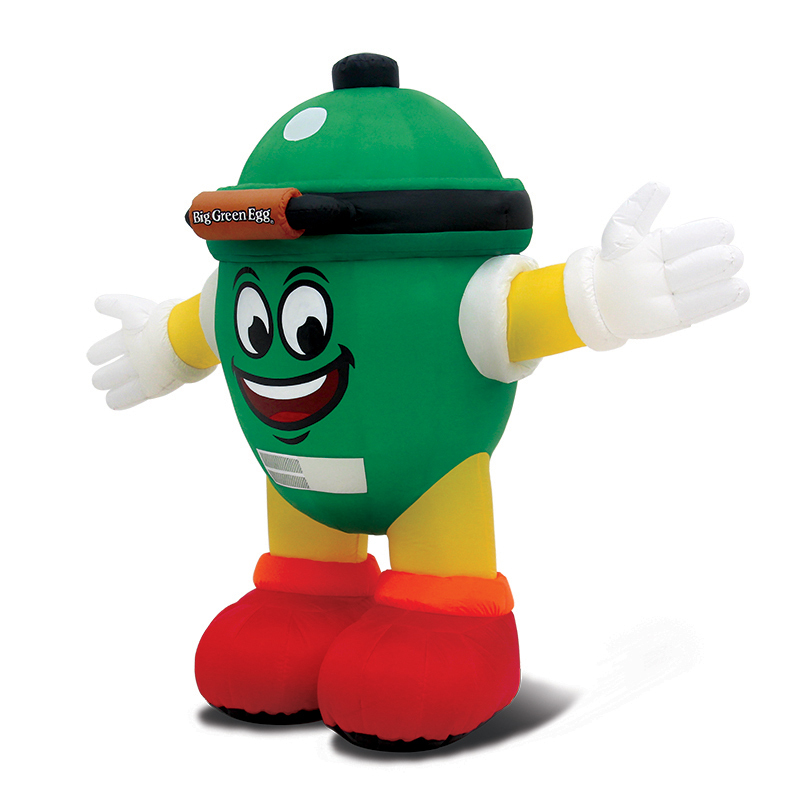 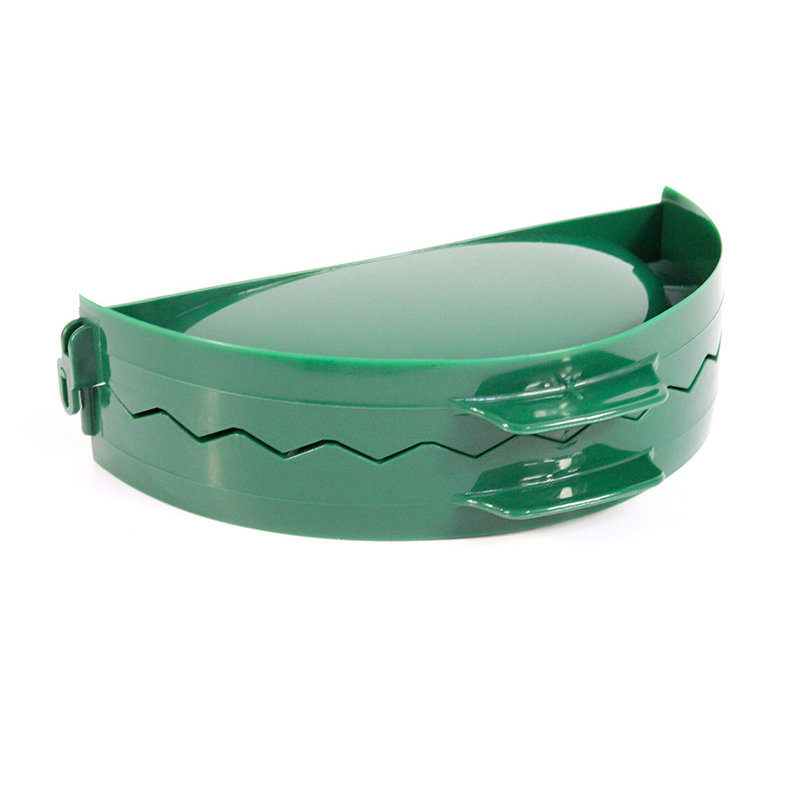 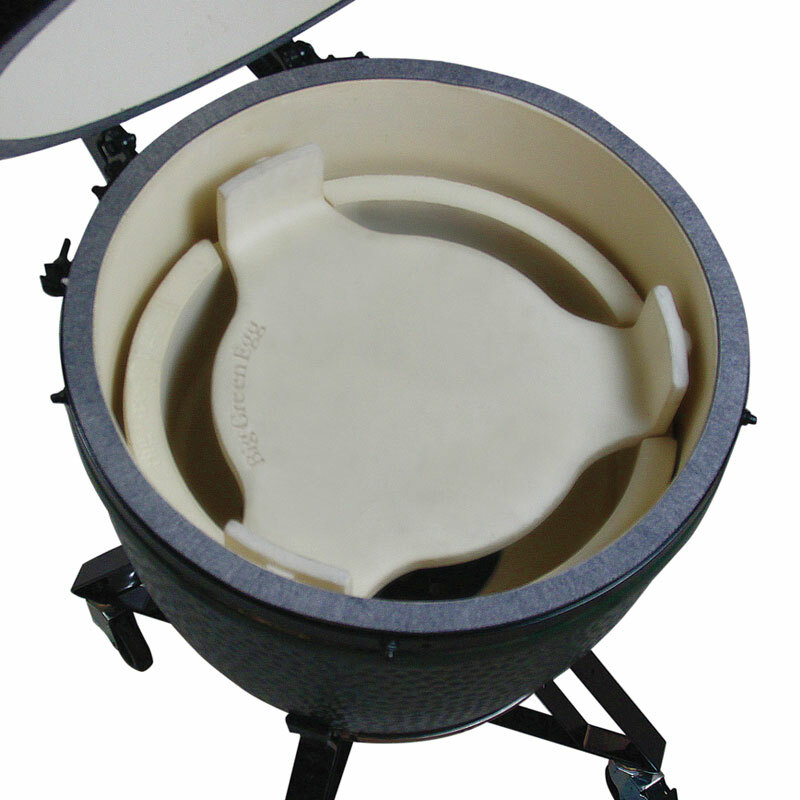 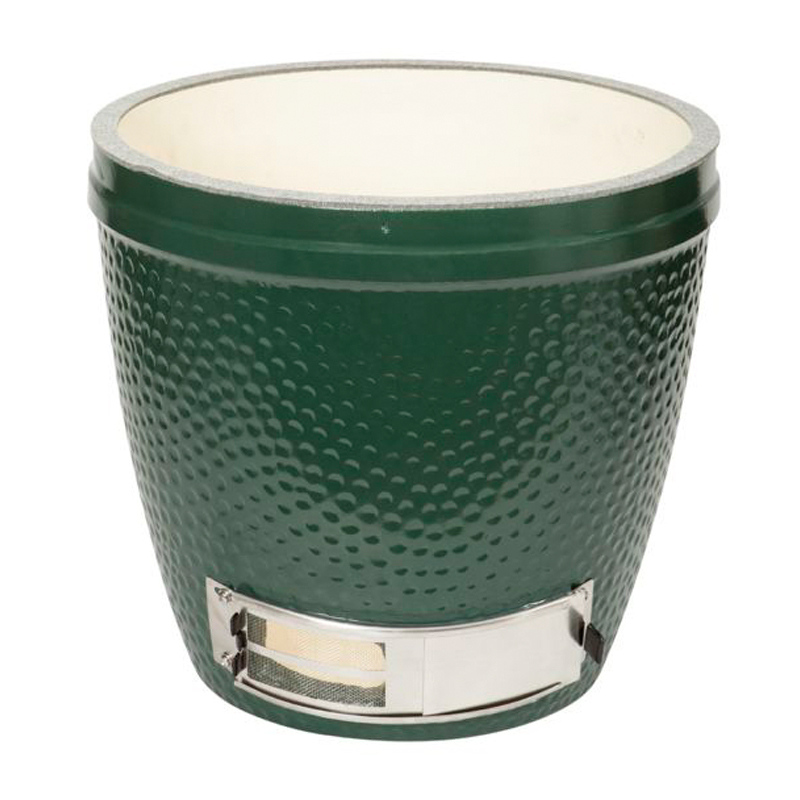 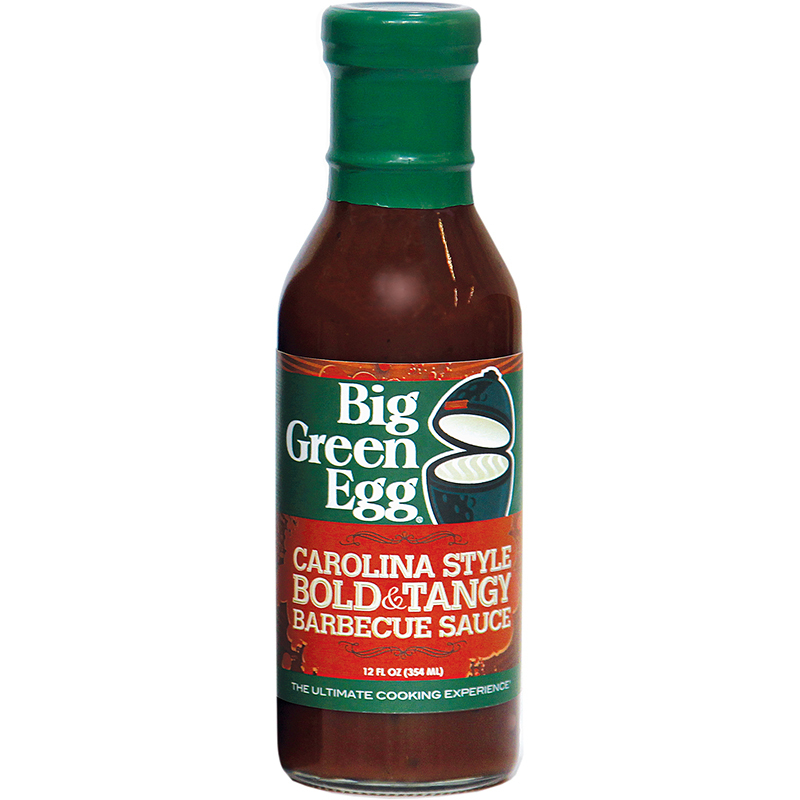 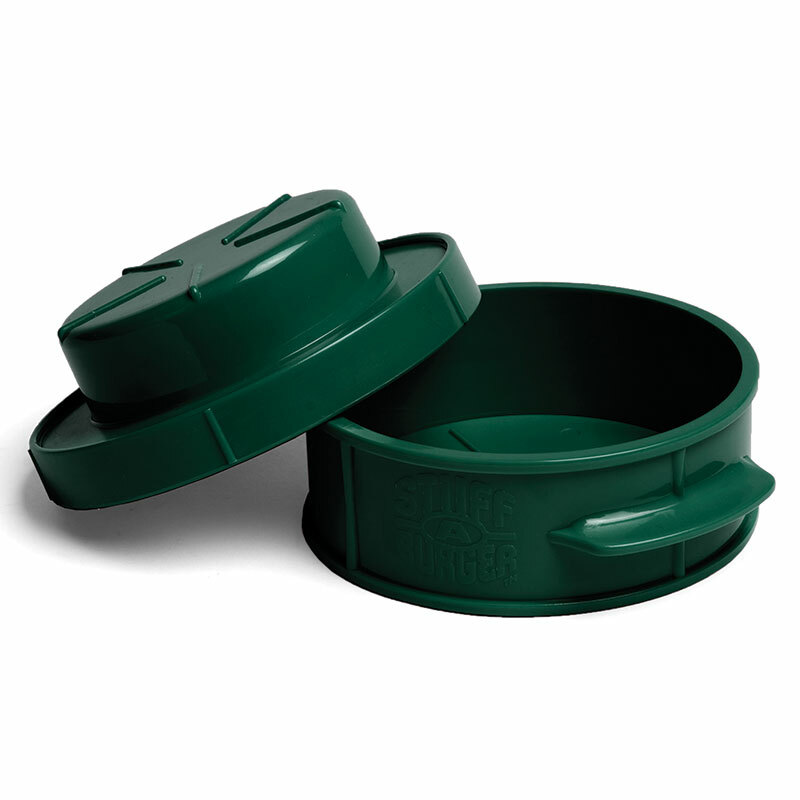 Big Green Egg has designed and manufactured a complete line of EGGcessories to enhance the Big Green Egg experience. 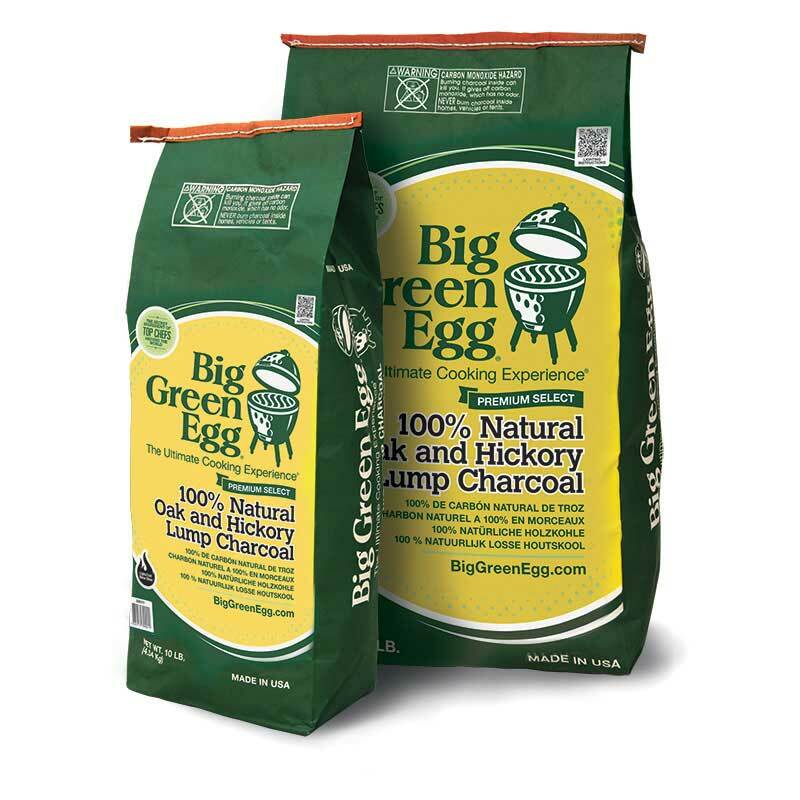 From nests and tables, to clean burning lump charcoal, to igniters, and sauces. 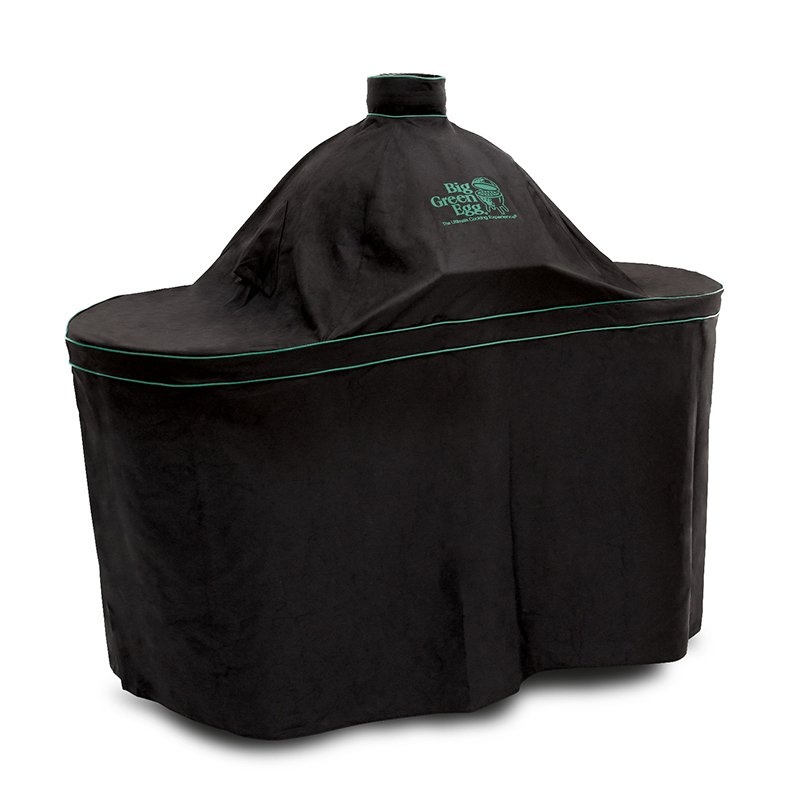 Each works perfectly with the Big Green Egg to turn out the largest variety of tasty main courses, appetizers, sides and even dessert!